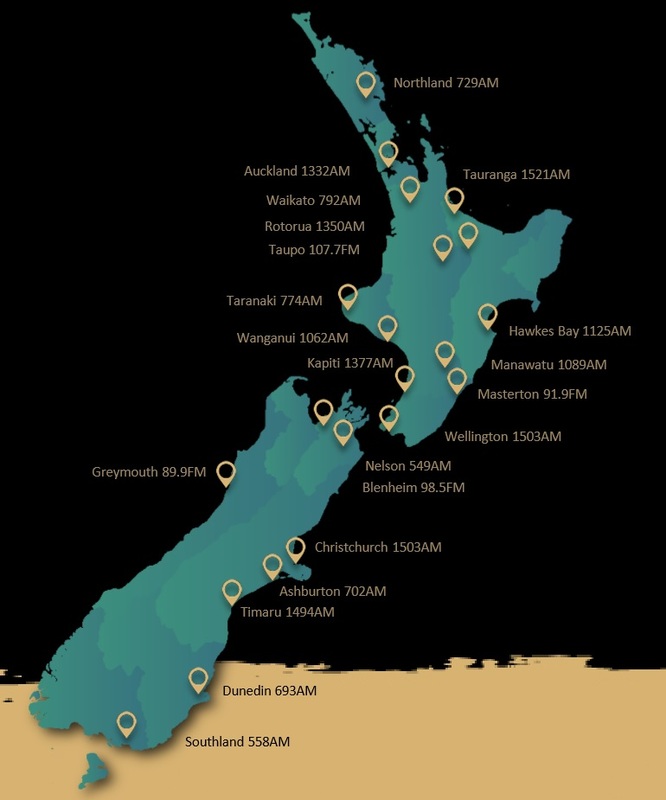 New Zealand's Sport Station. Radio Sport provides the latest in sport news with extensive live sport coverage and commentaries. There is extensive pre and post-match analysis with leading experts all brought to you by a line-up of New Zealand's top sport presenters. 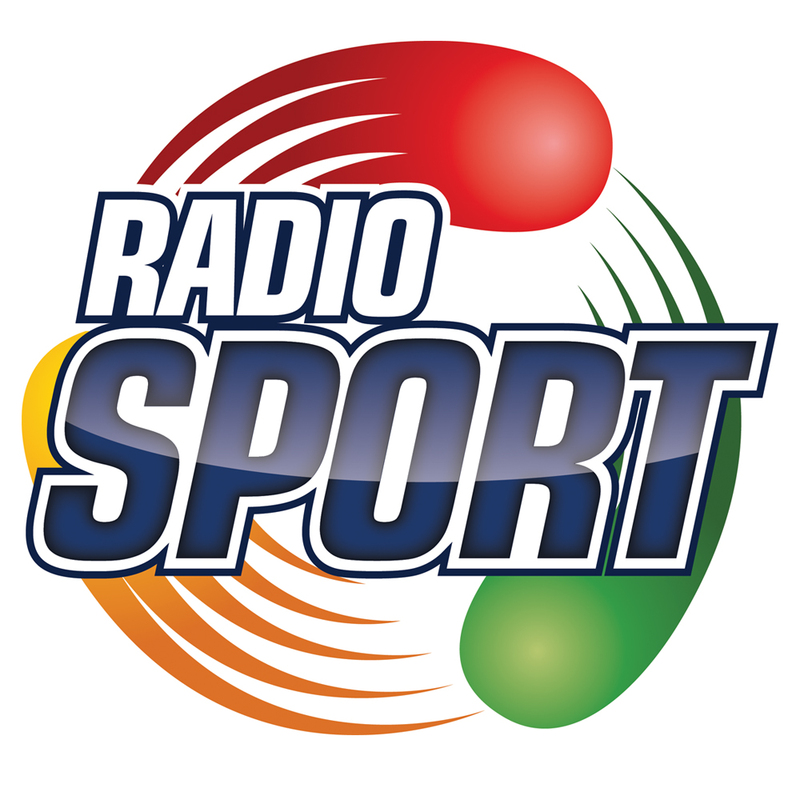 Radio Sport, without question, provides the best sports reporting and talkback in the country. 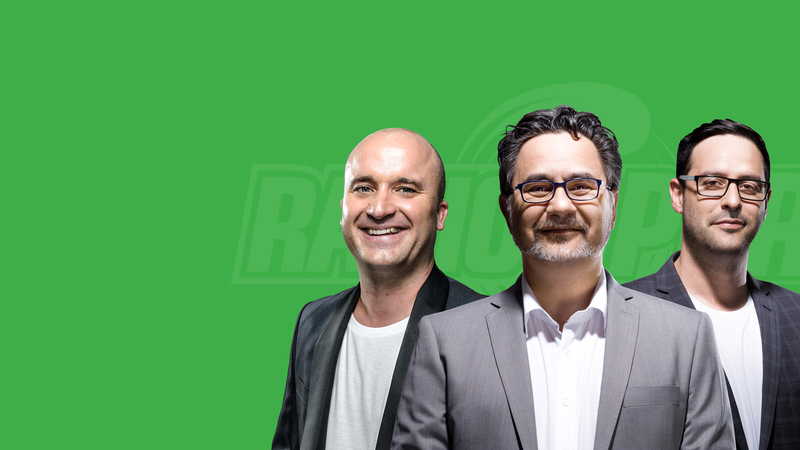 Radio Sport is an easy fit for business looking to target the male consumer. From young guys into their sport, to fans, to yesterday's sports participants - they form a diverse consumer group.